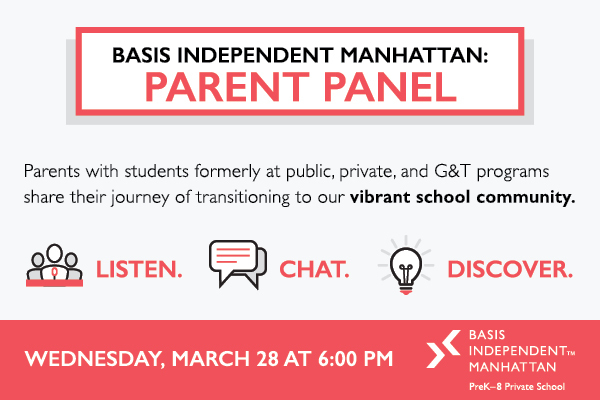 Basis Independent Manhattan - Parent Panel! (795 Columbus Ave, NYC) : Divalysscious Moms – Fabulous events for expecting, new moms, and families in NYC! DIvamoms presents: Rebecca Taylor shopping night with authors Amy Nobile and Trisha Ashworth!